Based in Leeds, Connors Surveyors are a RICS registered chartered surveyors providing a RICS homebuyer report and building survey around the Leeds, Bradford and Harrogate areas. 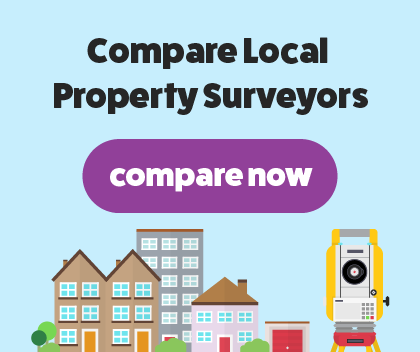 We have many years of experience in the surveying industry, giving us a wealth of knowledge of property surveys. We are a skilled and professional team, with an in-depth understanding and experience of property surveying that we bring to every job. We will offer our expert advice and opinion on the outcome of your survey, explaining any areas of concern that we highlighted in the report. We will present our findings from the survey in a jargon-free report that's easy to read, highlighting issues we found. You will need a homebuyers survey when the property you plan to buy was built recently, is in good condition and hasn’t had any extension work carried out. A RICS chartered surveyor will assess the condition of the property. We will look for hidden defects and potential problems that without a homebuyer report, you would only discover when it’s too late. We have many years of experience carrying out homebuyer reports which should give you peace of mind. If the property you plan to buy is an old or listed building, has had major reconstruction work and was built with unusual materials, you will need a full structural survey. Our building survey is an in-depth examination of the property’s structure and condition, highlighting problem areas. We will look for any structural wall damage within the property, examine the attic, behind furniture and under floorboards for a thorough assessment. We will present the findings from the survey in a clear to understand report, highlighting the issues we found.